Promising Quality in Silica Gel Products. 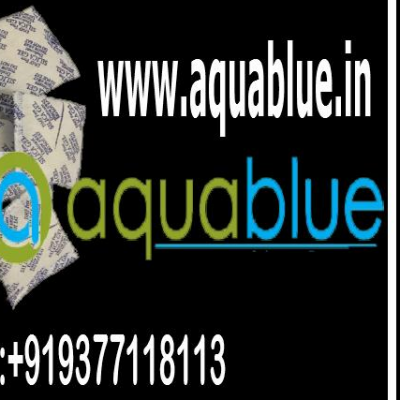 Aquablue is leading Manufacturer, Supplier & Exporter of Silica gel products for concerned industries since 2012. With relentless focus on continuous innovative solution we are committed to provide quality products to our customers. Our core focus is to understand our client’s need and to provide them customized product quality.